Events come in all sizes and themes. That’s why Club Venetian prides itself on offering the best service no matter what you are hosting. If you are searching for a place to hold a gathering, we can help. What kinds of events can you host at our venue? Weddings and pregnancies are very momentous events that deserve to be rejoiced in style. 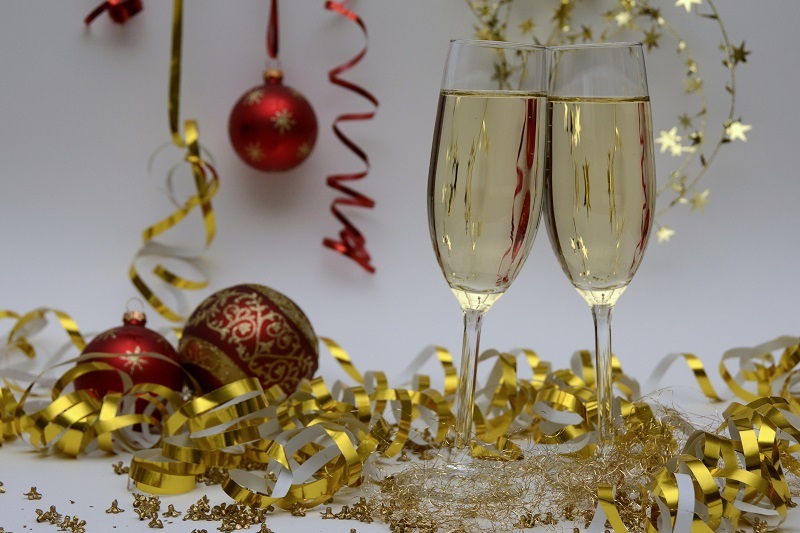 If you are planning this type of celebration, Club Venetian can accommodate you. Our banquet rooms are spectacular and will look gorgeous in your bridal photos. We also have smaller rooms when planning intimate bridal or baby showers. Our facility maintains a high degree of professionalism from our rooms to our staff. That’s why we are the premier location for business meetings, conferences, and more in the region. Get affordable rates on rooms that will have a lasting impression on your attendees. Our spaces can be setup for use as a space for educational speakers or training purposes. We also have built-in projectors that can be used for visual aids and more. 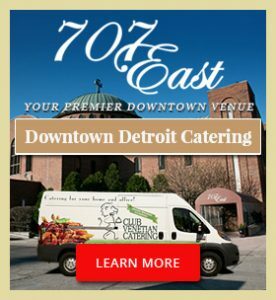 Catering service is available so you can provide refreshments to match the event. We are a great choice for personal events like holiday and birthday parties and family reunions. Everyone will love the comfortable atmosphere and delicious cuisine while making memories. We can provide plenty of space so that you can invite all your co-workers, friends, and family (and you won’t have to clean and prep your house for the occasion). Our banquet rooms can also be used for fundraising or awareness events. Spread the word about a cause or generate funds to help support a group. A professional setting will make a huge difference in the way guests perceive your efforts. 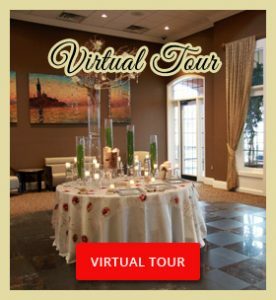 Give Club Venetian a call and make an appointment to tour our facility and tell us about your upcoming event. We can provide recommendations and help you plan the perfect gathering with all the details. We will gladly answer all your questions and send you a full brochure and menu pricing guide. 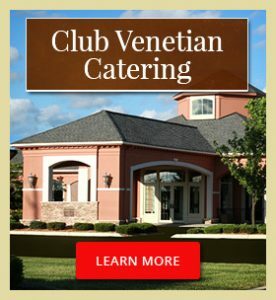 In a field of many, the Club Venetian Banquet & Conference Center is recognized as the area’s premier destination for celebrations. Our recipe for success is very simple: magnificent food and polished service. Our Manager, William R. Marchiori brings three generations of banquet and catering expertise to every event. 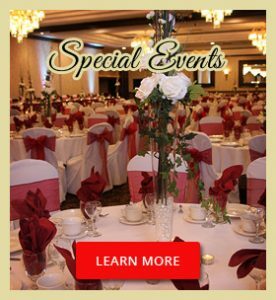 Built on delectable cuisine, attention to detail, and a professional staff, our reputation is well known throughout the tri-county area and has earned us the distinct honor of “Best Banquet Center in Southeast Oakland County”.